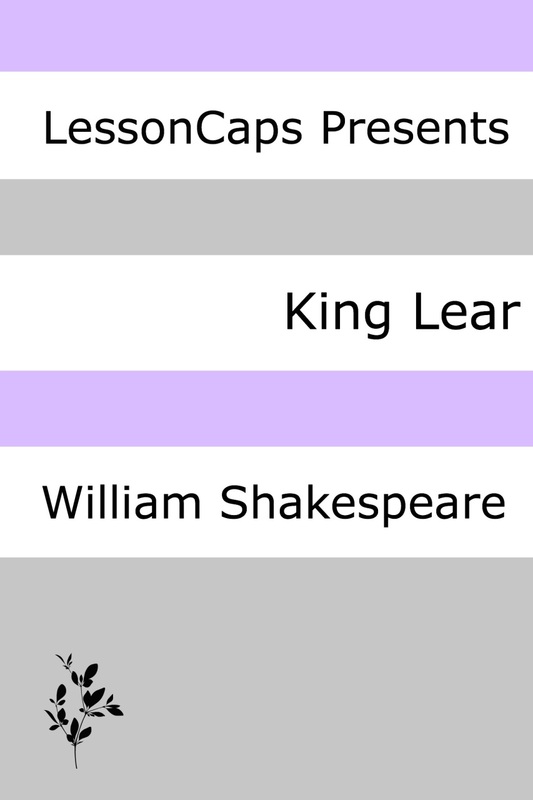 Following Common Core Standards, this lesson plan for William Shakespeare’s, "King Lear" is the perfect solution for teachers trying to get ideas for getting students excited about a book. 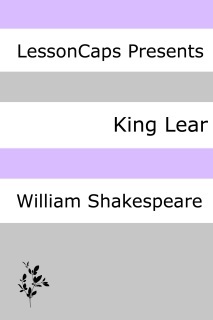 King Lear, a tragedy, is considered to be one of William Shakespeare’s greatest works. The play is thought to have been written in 1604 or 1605. It was registered in 1607. William Shakespeare is among the most significant writers of the English literary canon. Many argue that he is, indeed, the most significant. His work is recognized for its universal themes and essential timelessness. Shakespeare was born in 1564, in Stratford, England. He died in 1616. He therefore lived the majority of his life in the Elizabethan era (1558-1603). James I succeeded to the throne in 1603, beginning the Jacobean era. This lesson plan covers five days/class sessions of instruction, facilitating the study of Shakespeare’s King Lear. 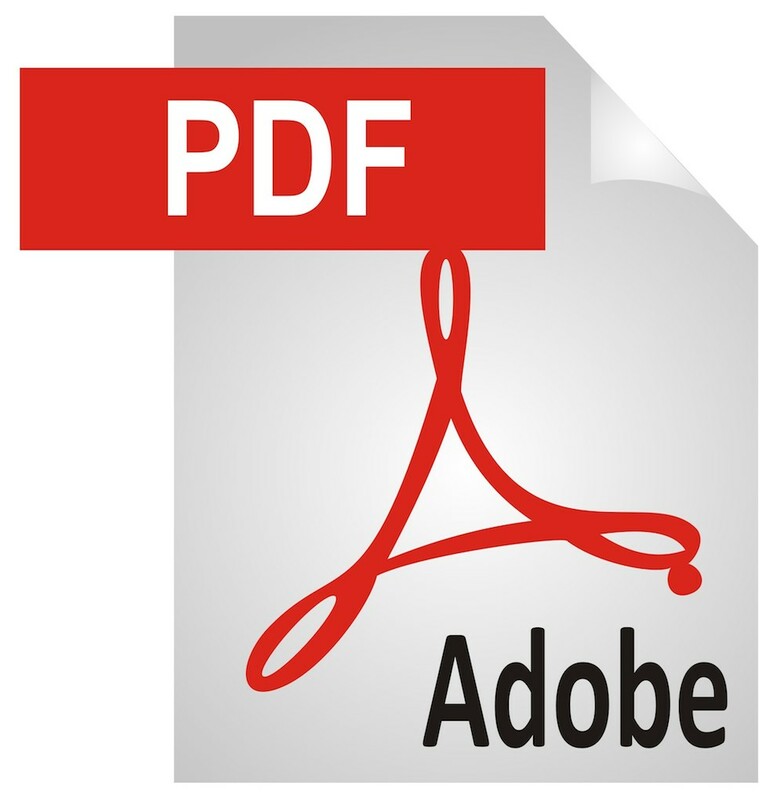 The plan is open and flexible in design, for the purpose of allowing teachers to easily make adjustments to suit their particular grade and group of students. Each day will cover a different topical area. The five areas to be covered are the following: biography/historical context, narrative/structure/POV, character and character development, themes/symbols/figurative language, and the question of what makes King Lear a terrific book. For each day, the lesson plan provides suggestions for discussion/writing journal responses and homework assignments, as well as reading requirements and book/online resources.